The Group’s governing bodies consist of its General Management, represented by Alexandre Ricard; the Executive Board and the Executive Committee. The General Management is responsible for the Group’s day-to-day management and reviews every sphere of the Group’s business as well as major projects defining its future path. It is led by the Chairman and Chief Executive Officer, backed by the Managing Director, Finance & Operations. The Executive Board is the permanent body responsible for coordinating and directing the Group, in cooperation with the Chairman & CEO, whom it assists with his responsibilities. Tasked with reviewing all decisions relating to Group affairs, it submits various matters to the Board of Directors when approval is required. It also organises the work of the Executive Committee and defines objectives for its members, notably through its approval of the 3-year plan, the budget and regular activity reviews. Alexandre Ricard is a graduate of ESCP Europe, the Wharton School of Business (MBA majoring in Finance and Entrepreneurship) and of the University of Pennsylvania (MA in International Studies). After working for seven years outside the Group for Accenture (Management and Consulting) and Morgan Stanley (Mergers and Acquisitions Consulting), he joined the Pernod Ricard Group in 2003, in the Audit and Development Department of Group Headquarters. At the end of 2004, he became the Administrative and Financial Director of Irish Distillers Group, and then CEO of Pernod Ricard Asia Duty Free in September 2006. In July 2008, he was appointed Chairman and Chief Executive Officer of Irish Distillers Group and became a member of Pernod Ricard’s Executive Committee. In September 2011, he joined the Group General Management as Managing Director, Distribution Network and became a member of the Executive Board. Alexandre Ricard was appointed Deputy Chief Executive Officer and Chief Operating Officer by the Board of Directors on 29 August 2012. He was the permanent representative of Société Paul Ricard (a member of the Board), from 2 November 2009 until 29 August 2012, at which time he was co-opted as Director of Pernod Ricard. Amanda Hamilton-Stanley holds a Master’s Degree in Modern History from the University of Oxford. She started her career as a trainee lawyer in 1992, before joining Allen & Overy in London as an Associate in 1996. In 2001, Amanda joined Allied Domecq as Senior Legal Counsel, and in 2007, she joined Pernod Ricard as Senior Group Counsel. 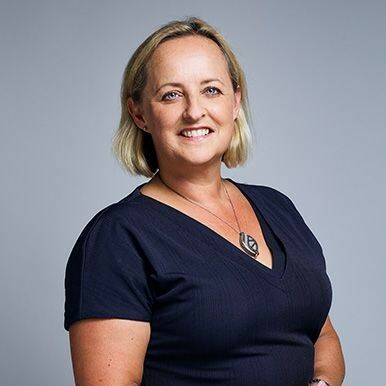 In 2011 Amanda took on the position of General Counsel of Chivas Brothers, as well as Trustee of Allied Domecq Pension Fund before being appointed General Counsel of Pernod Ricard in 2018. Cedric Ramat holds a Master Degree in HR Management from Paris-Dauphine University. Prior to joining Pernod Ricard, he worked at Microsoft as Training & Compensation Manager. In 1993, he joined Orangina France where he held successively the positions of HR Manager, Regional Sales Director and HR Director. After the merger of Orangina and Pampryl, he became Human Resources & Information Systems Director of Orangina Pampryl in 1999, before joining Ricard SA as HR Director in 2002. 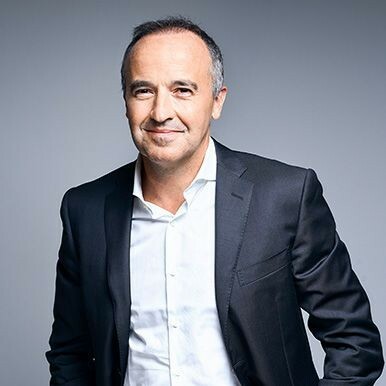 Cédric was appointed Executive VP Human Resources of Pernod Ricard Americas in July 2008. As of July 2016, he is Human Resources and Sustainability & Reponsibility Director. 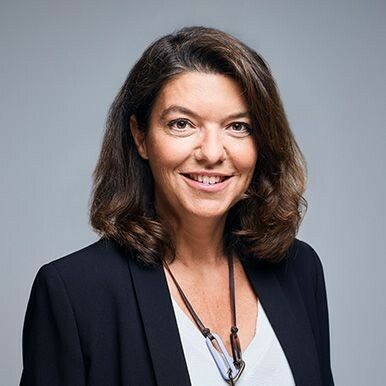 Hélène de Tissot , graduate of ESSEC (France), holds a Master in Business Law from Université Panthéon-Assas Paris 2 (France) and the French Bar Exam. From 1994 to 2002, she worked as a tax lawyer at Arthur Andersen International before joining Pernod Ricard as Group Tax Director. In 2010, she was named CFO of the Asia region, based in Hong Kong, before becoming Group Strategy and M&A Director in 2016 and Managing director in charge of Finance, IT and Operations in July 2018. 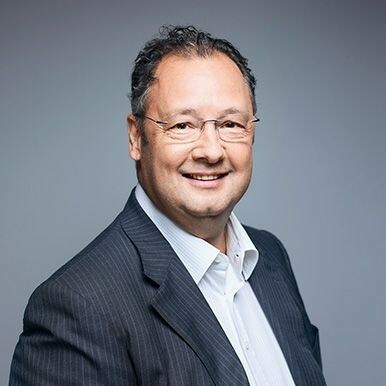 Christian Porta, graduate of ESCP Europe (France), started his career as an auditor at Arthur Andersen in Paris in 1984 before joining Pernod Ricard in 1988 as an Internal Auditor. He was subsequently named Head of Financial Services at the Holding. 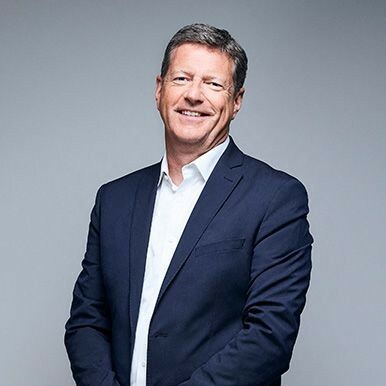 In 1994, he was appointed CFO of Pernod SA, and in 1998 he became Managing Director of Campbell Distillers, the Group’s Scotch whisky and distribution subsidiary in London. In 1999, he was named Chairman and CEO of the Orlando Wyndham Group, the Pernod Ricard wine business in Australia. He returned to Europe in 2004 to serve as Chairman and CEO of Chivas Brothers Ltd and held this post until 2013, when he became Chairman and CEO of Pernod Ricard EMEA & LATAM. Christian was then appointed Managing Director, Global Business Development in July 2018. The Executive Committee serves as the Group’s management body. It is comprised of 15 members – the entire Executive Board as well as the chairmen and managing directors of the affiliates – and meets each month (11 times annually), either at the head office or at an affiliate site. Under the direction of the Chairman & CEO, it helps to define the Group’s strategy and plays an essential coordinating role between the Headquarters and the affiliates, as well as among the affiliates themselves (Brand Companies and Market Companies). Working under the authority of the General Management, it directs the Group’s business activities and ensures that its main policies are applied. 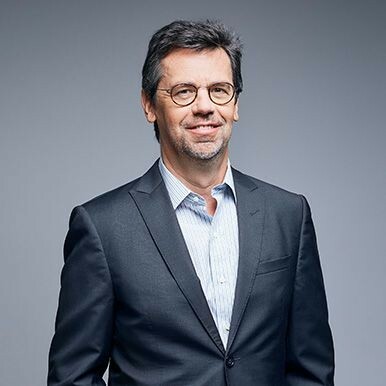 Jean-Christophe Coutures, a graduate of ESCP Business School, joined Pernod Ricard in 1997 as Business Analyst at CSR Pampryl before being appointed Chief Financial Officer of Pernod Ricard Asia in 2000 and Chairman & Chief Executive Officer of Pernod Ricard Korea in 2005. In 2006, he became Managing Director of Jinro Ballantine’s Company Limited (JBC) and Jinro Ballantine’s Import Company Limited (JBI C). In 2008, he was appointed Head of Pernod Ricard Pacific. 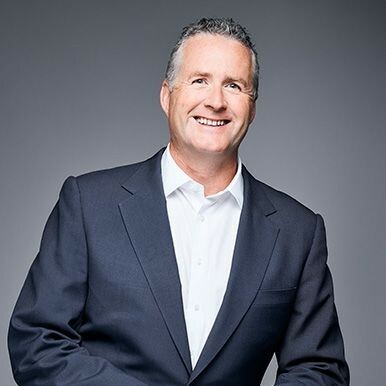 In 2010, took the position of Chairman and Chief Executive Officer of the newly created affiliate Premium Wine Brands, now Pernod Ricard Winemakers.Since the 1st of July he is the chairman and CEO of Irish Distillers. Bruno Rain joined Pernod Ricard in 1987 as an auditor and became Group Finance Director by 1994. In early 1997, he was appointed Chairman and CEO of Pernod Ricard Argentina and then, in 2000, took on the same position within the Group’s Spanish subsidiary. From 1 September 2006 until 2010 he was Managing Director, Human Resources. 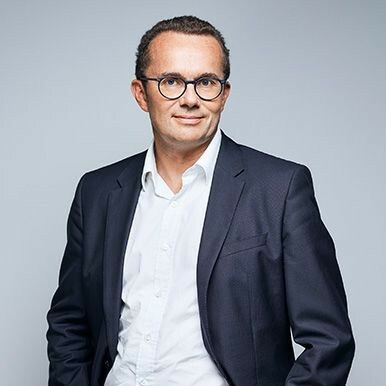 In 2010, he also took over management of the Group’s CSR policies, including responsible drinking, environmental responsibility and social ethics.Since the 1st of July 2016 he has been Chairman and CEO of Pernod RIcard Winemakers. Anna Malmhake holds a Bachelor of Social Science, Business and Law degree from the University of Stockholm. 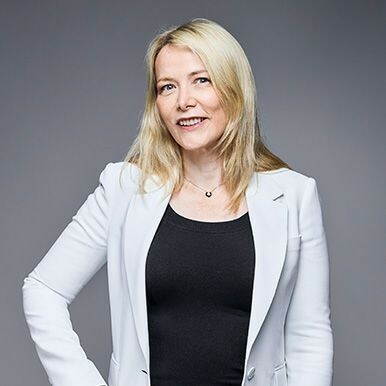 She started her career in 1991 at Procter & Gamble in Sweden and then joined The Coca Cola Company in Stockholm at the end of 1996, where she held various marketing positions. From 2001 to 2003, Anna worked for Motorola in Sweden, London and Chicago. Returning to work in Sweden at the end of 2003, she became Managing Director of Temo AB, a Swedish consulting firm specialising in consumer insights, opinion polls and innovation. She joined The Absolut Company in 2007 as Global Brand Director and, in September 2009, was appointed Marketing Director of The Absolut Company. Anna was appointed Chairwoman & CEO of Irish Distillers in September 2011. Since the 1st of July 2016, she is the Chairwoman and CEO of The Absolut Company. Conor McQuaid holds a degree in International Marketing & Languages from Dublin City University and Universidad de Sevilla. He began his career with Golden Vale Group plc before joining Irish Distillers Ltd in 1998 as Regional Manager for Southern Europe. He subsequently became Regional Director for Europe in 2000 before taking up the position of International Commercial Director of Irish Distillers Ltd in July 2005. He was appointed Managing Director of Pernod Ricard South Africa in July 2011. In March 2015, Conor McQuaid was appointed Global Business Development Director before moving back to Dublin as Chariman & CEO of Irish Distillers in July 2018. 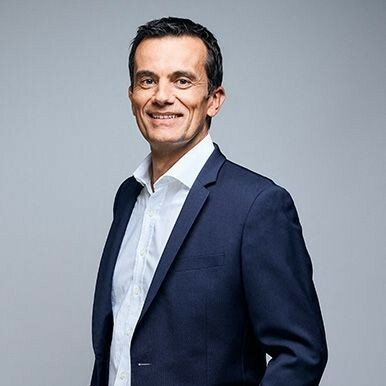 A graduate of EM Lyon Business School, César Giron joined the Pernod Ricard Group in 1987 where he has since spent his entire career. In 2000, he was appointed CEO of Pernod Ricard Swiss before becoming Chairman and CEO of Wyborowa SA in Poland in December 2003, then Chairman and CEO of Pernod (a French subsidiary of Pernod Ricard) in July 2009. 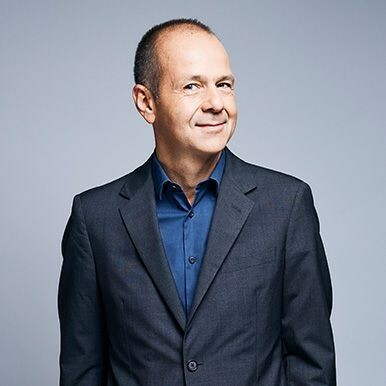 On 1 July 2015, César Giron was appointed Chairman and CEO of Martell Mumm Perrier-Jouët (MMPJ). Gilles Bogaert joined the Group in 1995 as an Internal Auditor. He was named Finance and Administration Director of Pernod Ricard Argentina in 1998, and then of Pernod Ricard Central & South America (CESAM) in 2002. In 2003, he became the Group’s Audit and Business Development Director at Group Headquarters. In 2008, he was named Chairman and Chief Executive Officer of Pernod Ricard Brazil. He has been Managing Director, Finance and operations from July 2009 to July 2018, when he became Chariman & CEO of Pernod Ricard EMEA/LATAM. Paul Duffy, BBS Trinity College, FCA, joined Pernod Ricard as Assistant Finance Director Treasury / Planning of Irish Distillers Limited. In January 1996, he was appointed Financial Controller of the Irish Distillers Group, and became its Finance Director in March 1997. In January 2001, he was appointed Chairman & CEO of Pernod Ricard UK and in May 2005, took up the position of Chairman & CEO of Irish Distillers Group. In July 2008, he became President and CEO of Pernod Ricard USA and in September 2012, he was appointed CEO of The Absolut Company. Since the 1st of July 2016 he is the Chairman and CEO of Pernod Ricard North America. 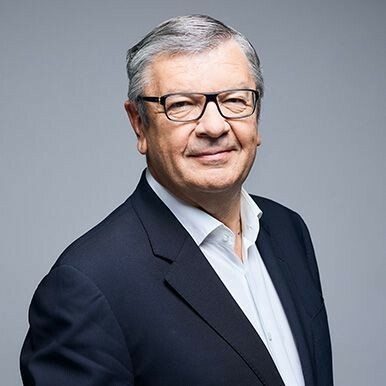 Philippe Savinel, a graduate of ESSEC Business School, joined Pernod Ricard in 1985 as Internal Auditor before heading the Budget Planning department at Group Headquarters in 1987. 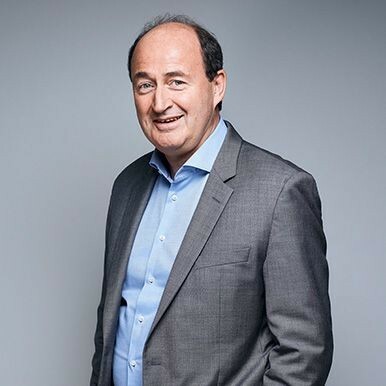 In 1989 he was appointed Chief Financial Officer of Orangina and in 1993 he joined the Ricard company where he became Finance Director and then National Sales Director in 1997. In 2001, he was appointed Chief Executive Officer of Irish Distillers. Chairman and Chief Executive Officer of Ricard SA since 2005, Philippe Savinel was also appointed Chairman and CEO of Pernod in July 2015. Mohit Lal graduated from the Shri Ram College of Commerce in New Delhi as a Business Science expert and accountant. 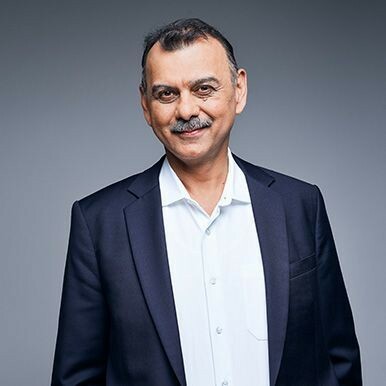 After starting his career within Nestlé India and managing Perfetti India’s finances from 1996 to 1999, in November 1999, he joined Seagram India as Financial Director, a position he held until 2006, the company having been acquired by Pernod Ricard in 2001 and renamed Pernod Ricard India in 2005. After serving as Irish Distillers’s Financial Director from 2006 to 2011, he returned to India as Managing Director of Pernod Ricard India in 2011. He was then appointed Managing Director of Pernod Ricard Travel Retail Asia in 2015. Since hte 1st of July 2016, Mohit is the Chairman and CEO of Pernod Ricard Global Travel Retail. 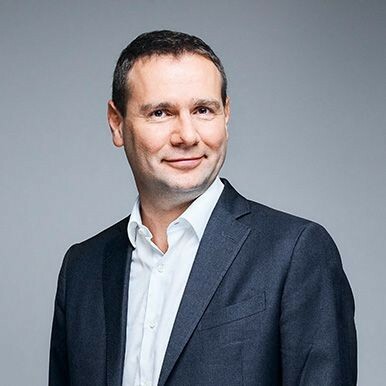 Philippe Guettat, a graduate of HEC Paris, joined Pernod Ricard in 1991 as Export Sales Manager at Renault Bisquit. In 1992, he was appointed Marketing Manager at Prasia Distribution (now Pernod Ricard Singapore). He was promoted to Regional Marketing Director of Pernod Ricard Far East in 1994, before becoming Sales & Marketing Director at Casella Far East Ltd. Hong Kong (now Pernod Ricard Hong Kong). In 1997 he was promoted to Managing Director, before being named Vice-President, Marketing & International at Pernod. In 2002, he was appointed Managing Director of Pernod Ricard China. In July 2009, he became CEO of the Absolut Company, the Sweden subsidiary in charge of Absolut, Malibu and Kahlúa. CEO of Martell Mumm Perriet Jouët from October 2012 to July 2015, when he was appointed Chairman and CEO of Pernod Ricard Asia.